Does your project require a tough pavement, capable of withstanding repeated heavy loadings? 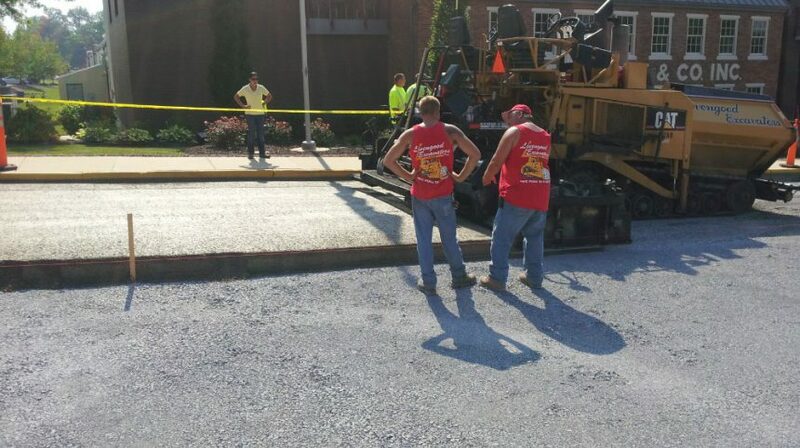 Would you like to get out of that asphalt pavement repair "rut"? 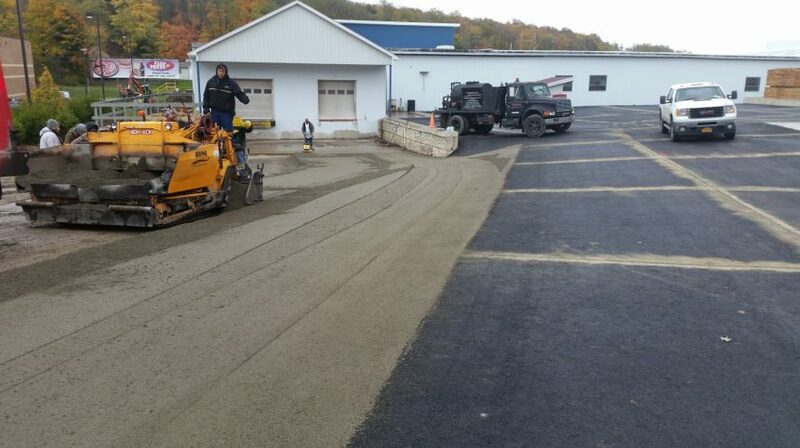 Roller Compacted Concrete pavement is the answer. Project incorporated PennDOT RCC specifications. 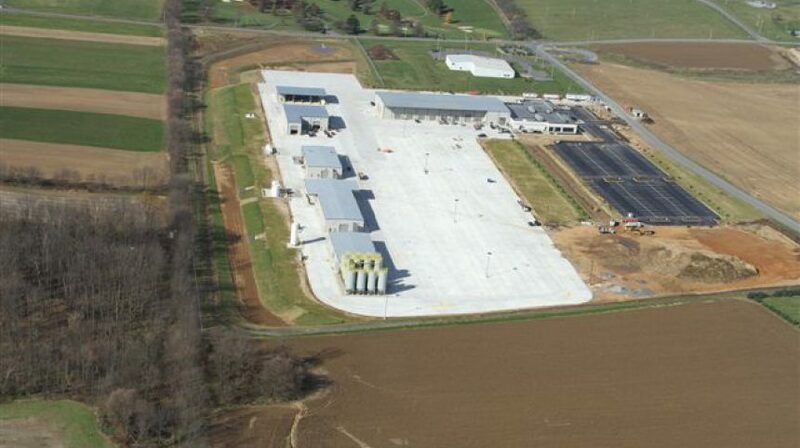 First municipal RCC project in Pennsylvania to receive Liquid Fuels funding. 1.7 million square foot tilt-up project also incorporated 45,000 cubic yards of RCC. 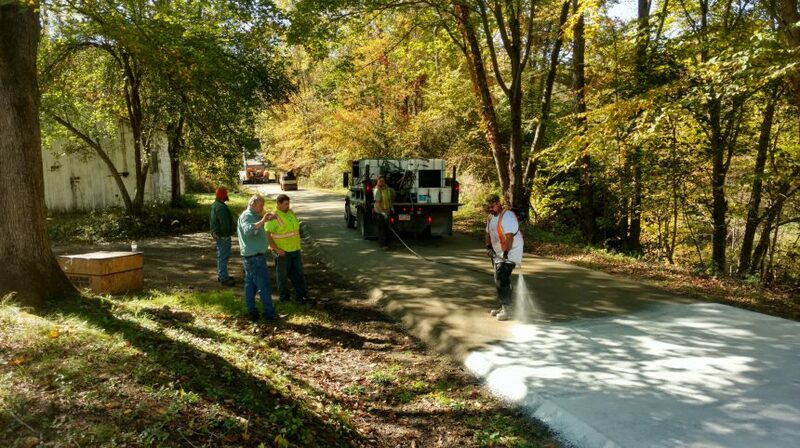 Challenging soil conditions met through cement stabilization. 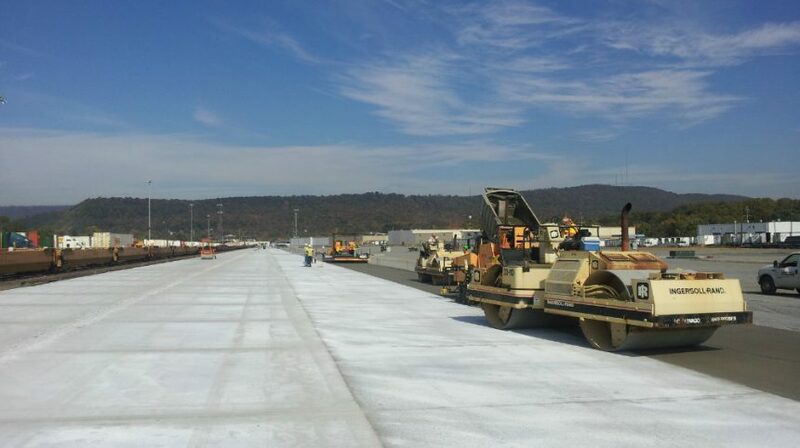 RCC placement met pavement load requirements and need for quick construction turn-around. 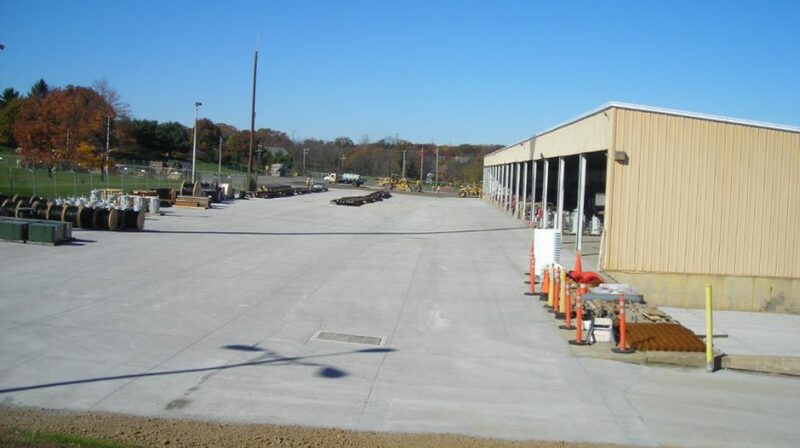 RCC selected to meet the demanding pavement needs for this inter-modal facility. 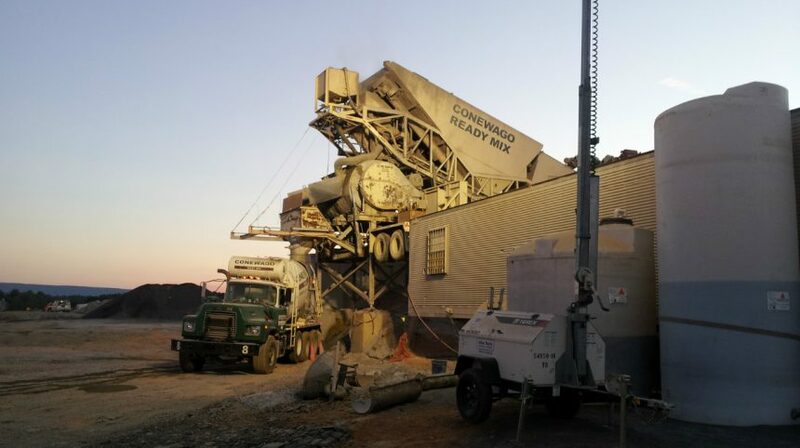 Fast-tracked projects sees 35,000 cubic yards of concrete placed in 22 days. 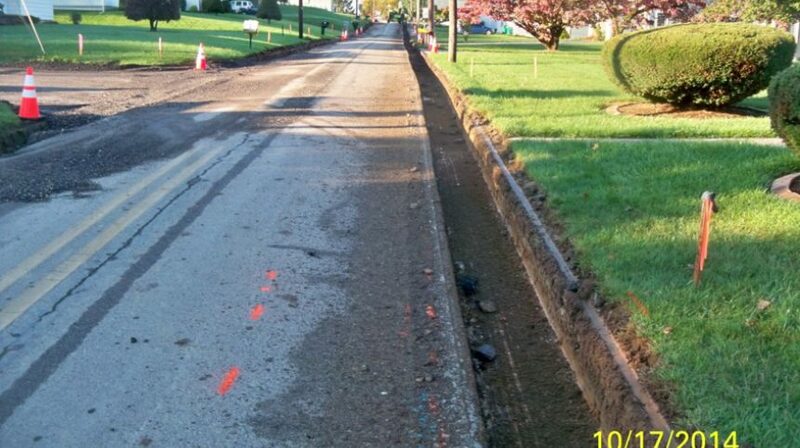 First RCC street project placed in Pennsylvania. RCC proved to be the most cost effective alternative. RCC proved to be a substantial savings to PPL. The project also featured full-depth reclamation for the base. The project featured tilt-up concrete construction as well as pervious and roller compacted concrete pavements.